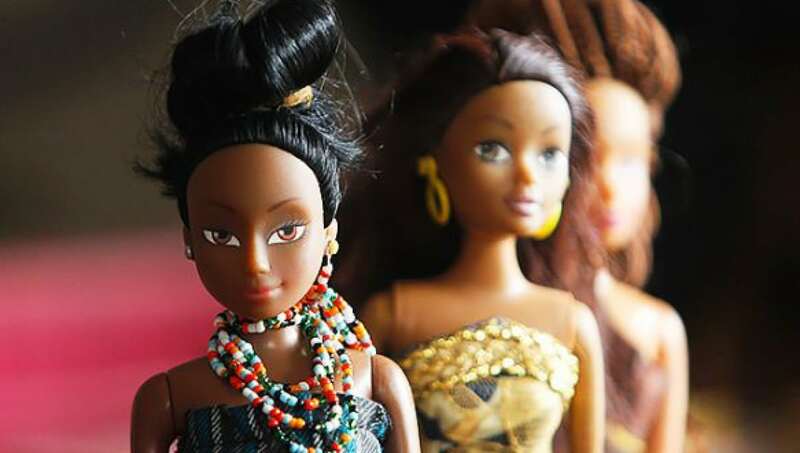 These dolls outsell Barbie in Nigeria – and so they should. 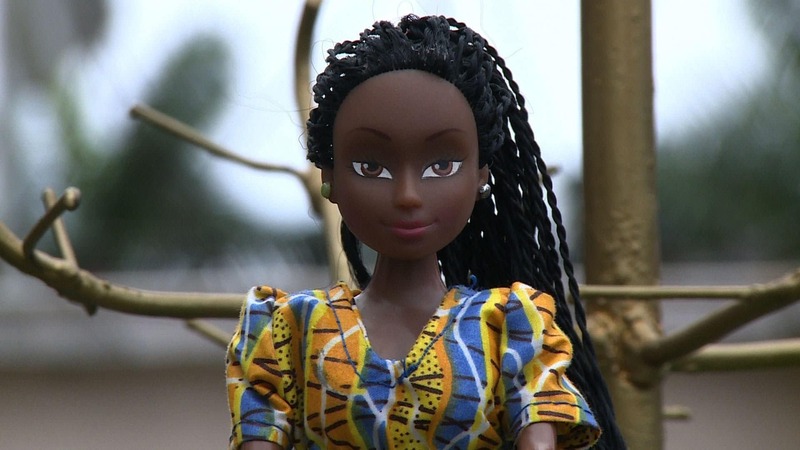 When Lagos-based entrepreneur and philanthropist Taofick Okoya couldn’t find a doll that resembled his daughter, he decided to do something about it. Now, his colourful Queens Of Africa help young African girls embrace their heritage. The range of role models come in various African ethnicities, and with a vibrant variety of African hairstyles from braids to afros. Each doll represents a different tribe of Africa. There is Nneka (Igbo), Azeehah (Hausa) and Wuraola (Yoruba). The Ibo Princess, Chinyere is from the rich dense rainforest of the east; the Hausa Princess Aisha hails from the ancient palaces and kingdom of the Northern part of the Nigeria; and from the cocoa growing rich sun-kissed waters and beaches of the Southwest comes Yoruba Princess Temilola. With the motto, ‘Empowering the African girl child’, since 2007, he has reached tens of thousands of children in Africa –through books, dolls, comics, music and an animation series. The Queens have also rocked up in America, Europe and Australia. Atlasaction: Own a Queen of Africa. Tags: Africa, Awareness raising, Communication, Culture, CultureFutures, Discrimination, Entrepreneur, Ethnicity, Gender, Heritage, Identity, Women, Youth.